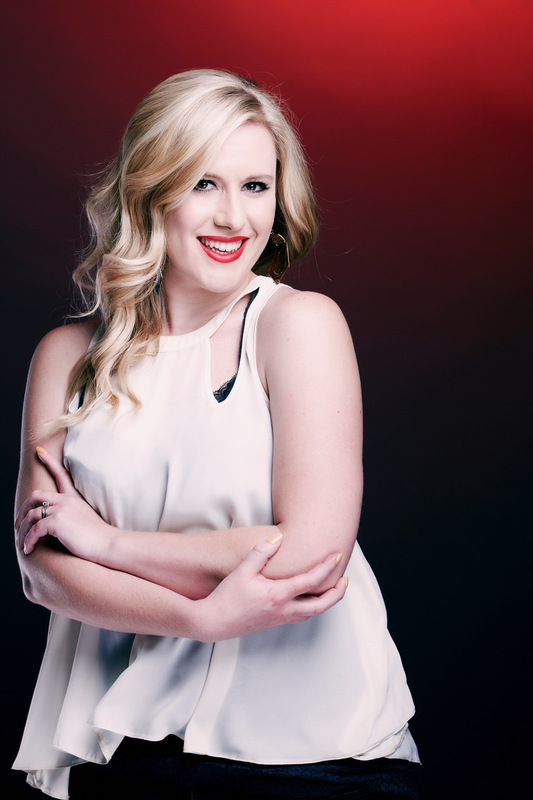 Kim Schulze is the newsreader and co-host on The Rob Vember show, weekdays 1200 to 1500 on 5FM . She produces the daily feature “Kim’s Daily Quirk” and adds the womanly, cheeky side to Rob’s fun content. Kim is passionate about South African organisations committed to social upliftment and responsibility, and the reason for her production involvement in 5FM’s CSI initiative, Youngblood 5. Youngblood 5 is 5FM’s vehicle for connecting people who want to make a positive impact on SA society and the organisations that require this assistance the most. 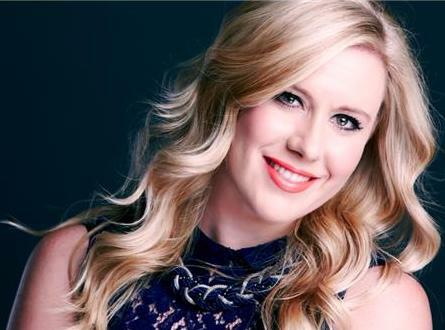 With eight years’ radio industry experience, she is easily adaptable to a range of target markets, having hosted a popular student lifestyle show on Tuks FM, as well as having presented content to a more ‘conservative’ SAFM audience, and of course her role as a spunky, fun young woman on 5FM. Kim’s penchant for story-telling and enthusiasm for engaging with a live audience is best displayed during her roles as an MC for the likes of Penguin Publishing, where she hosts authors’ book launches. She’s also hosted charity fundraisers, including the Celebrity Charity Catwalk, hosted by Gary Rom Hairdressing. Her work for corporates includes MCing the re-launch of Mediclinic’s upgraded hospital in Limpopo. Her natural understanding of good narrative has also led to her promotion as a featured contributor on the Channel 24 network, where she writes brutally honest and witty reviews on the latest films, as well as a regular column. 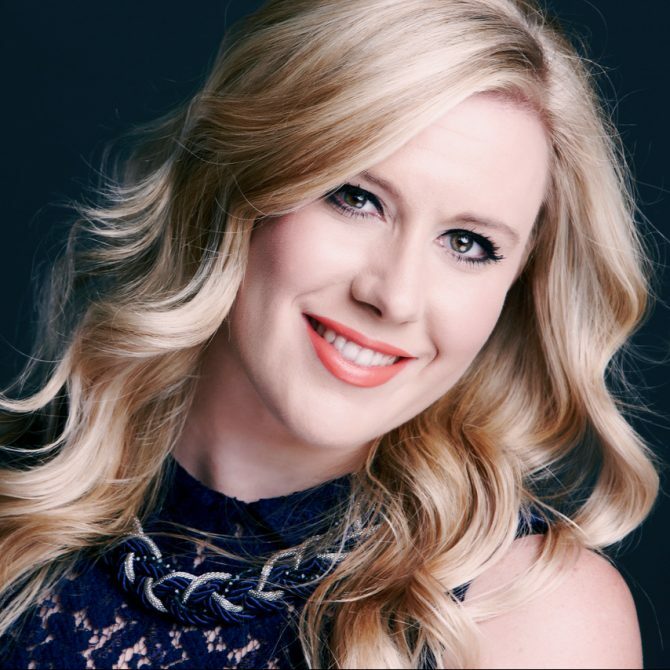 A master of engagement and content development, Kim also blogs and is incredibly active on social media channels such as Twitter and Facebook. In 2011, she was voted one of Cosmopolitan Magazine’s first “Twitter Queens”. It is because of her investment in the individuals that follow her, and her willingness to engage, that she has quite quickly become one of the most influential people offline and online in South Africa, having amassed a mammoth following of more than 20,000 individuals, in addition to the 2.2 million that tune into 5FM. For bookings or more information on Kim, please get in contact with an agent at Owen S. Management on 011 483 0940 / info@owens.co.za.